4. 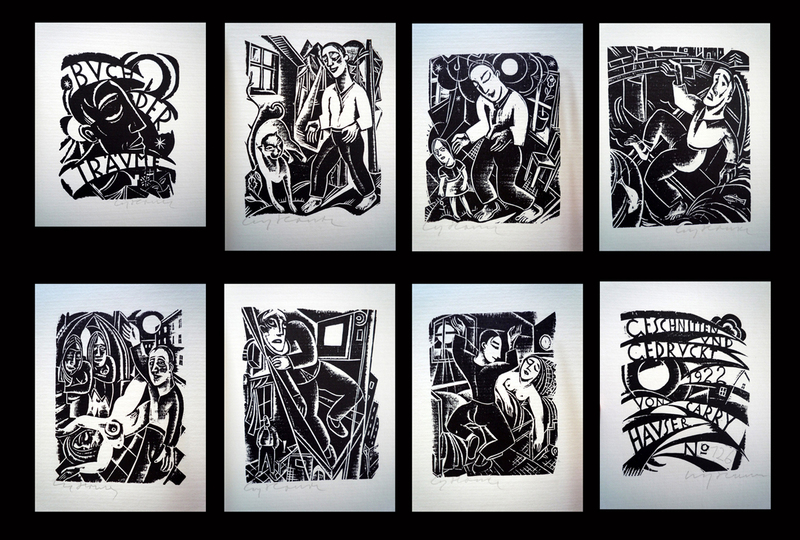 Book of dreams, (Gallery Pabst, 1976), 5 sheets with 8 hand signed woodcuts, 1 of 500 samples of the 2nd edition. The very rare first edition was made in 1921/22.